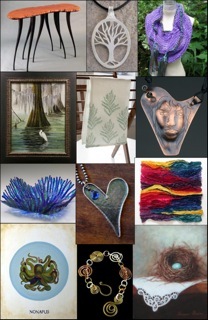 8th Annual Riverchase Loves Artists Art Show is Saturday! All the preparations are done and we are ready to open the doors Saturday morning at 10am. For a list of participating artists, click HERE.